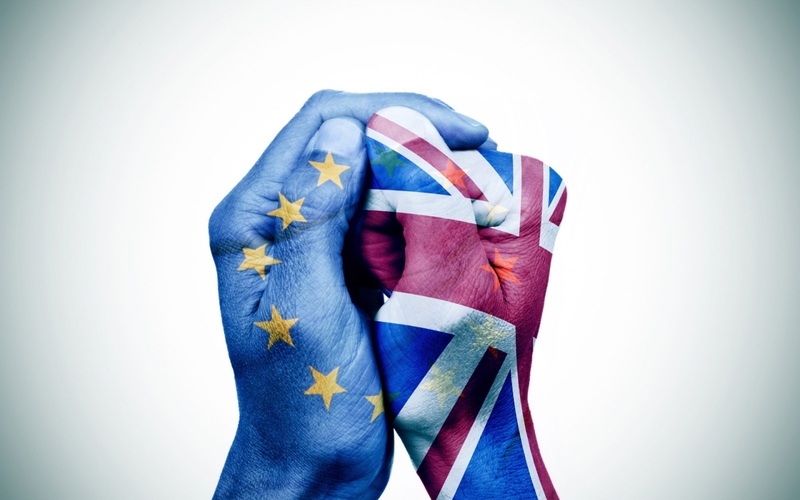 Home » Blog » News » The Referendum Countdown: How would Brexit impact on young people? The EU referendum is now just hours away from commencing, with polls opening bright and early tomorrow morning. 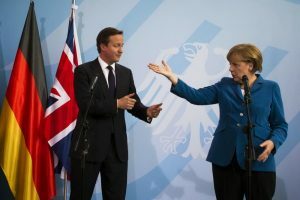 As this iconic moment has honed into view, both the Leave and Remain campaigns have become increasingly in their attempts to scaremonger, deploy propaganda and sell their vision of the future based on half-truths. The likely outcome is too close to call at present, although recent polls have confirmed leaver voters in front by just one percent. This leaves an estimated 11% of voters undecided, and while this number has risen has the debate has intensified they will have the deciding factor tomorrow. Imagining a post-Brexit world: How would Young Britons Fare? At present, the terms of Britain’s EU membership dictate that citizens are able to live and work anywhere within the 28 affiliated nations. This would change in the wake of Brexit, meaning that Brits would need to apply for visas as a non-European state (whether they are travelling for recreation or for work). Without the freedom of movement across the EU, youngsters would also find it harder to pursue opportunities abroad. This also applies to domestic job roles, with a growing number of companies working throughout Europe and linked to growth sectors within the EU. We have also seen a rising number of students choose to study abroad as tuition fees in the UK have soared, peaking at £9,000 per annum and £27,000 for a three-year course. Brexit would make it harder for UK students to pursue a higher education overseas, as they would also need complex visas and be required to pay costly international student rates. This is far more of a grey area, as the precise economic consequences of Brexit are hard to quantify. While some suggest that the job market would be largely unaffected by a decision to leave, others claim that this could trigger a recession in the UK and a significant spike in unemployment. If the latter does happen, youth unemployment would rise and it would be harder for youngsters to find work in the UK. This also causes issues in terms of remuneration, as those who are fortunate enough to find work in a recession tend to earn less than than those who are employed during periods of prosperity. An upturn in unemployment would also be likely to hit those aged 30 and under hardest, due to this demographics relative lack of experience. As a general rule, disposable income levels in the UK are already low and dwarfed by annual house price growth. This is creating economic stagnation, where the growth of earnings is failing to keep up with inflation, the cost of living and other macroeconomic metrics. Online brokerage firm AxiTrader and other experts have suggested that this scenario is unlikely to be improved by Brexit, with the British Pound likely to decline against the US Dollar and the Euro while the cost of imports increases. For young people who are trying to buy a house or build wealth for the future, this could be extremely debilitating. While there is no way of determining whether young Britons would be financially better-off if we remain in the EU amid the current economic climate persists, the sudden volatility caused by Brexit could make the situation worse in the short-term. Of course, uncertainty reigns supreme in this debate and when you delve beyond the bluster there are valid reasons for both staying and leaving. One this is for sure; it is the 11% of undecided voters that will make the difference when the polls open tomorrow.